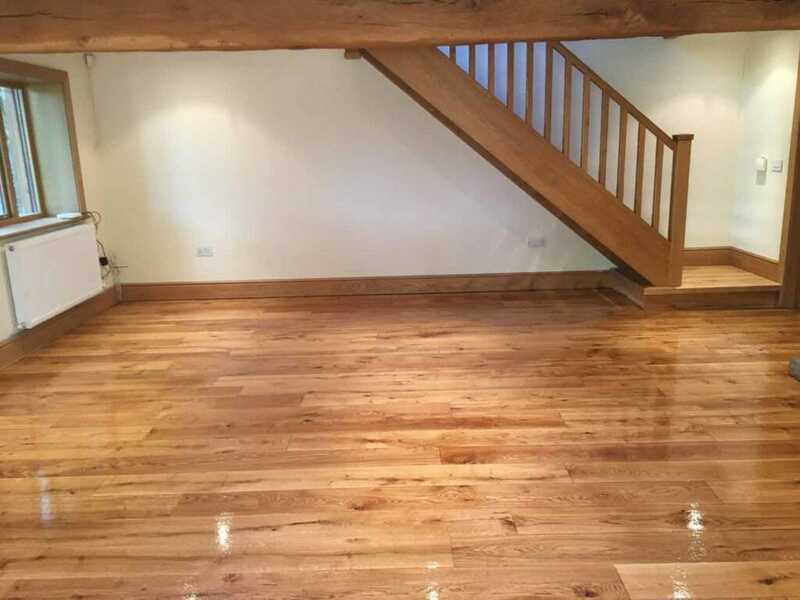 Check out just someof the work we've doneover the years! 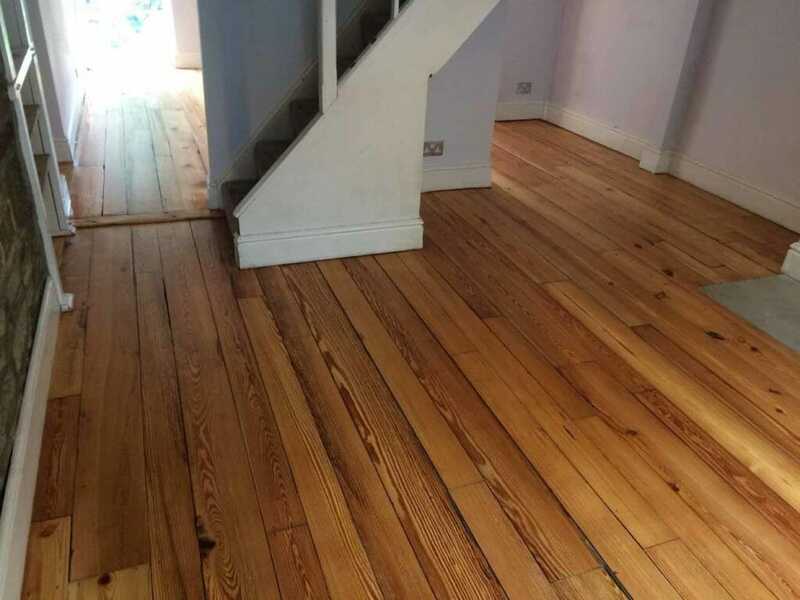 These are Redwood/Pine floorboards finished with Bona's Natural seal that is designed to give a raw untreated appearance to the timber. 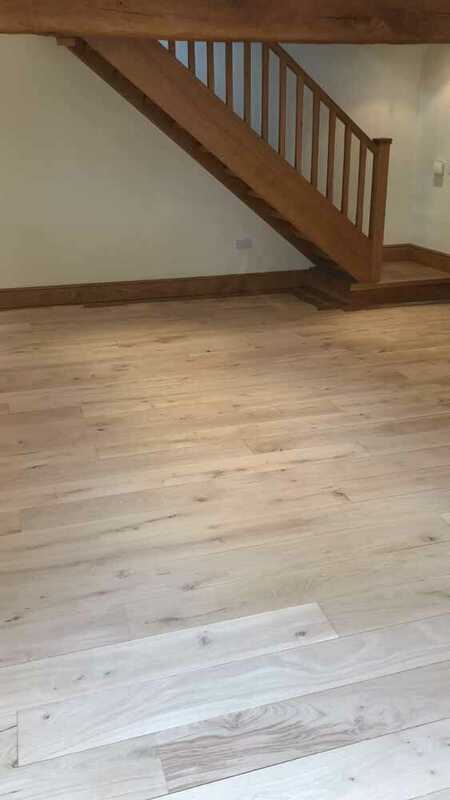 This is a staircase in Leeds college of music, finished with Junkers HP commercial lacquer for heightened protection in high traffic areas. 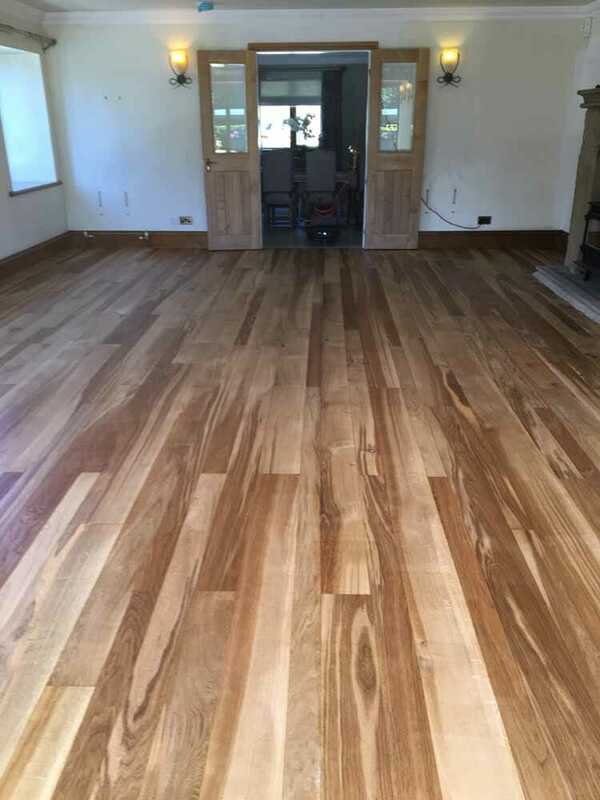 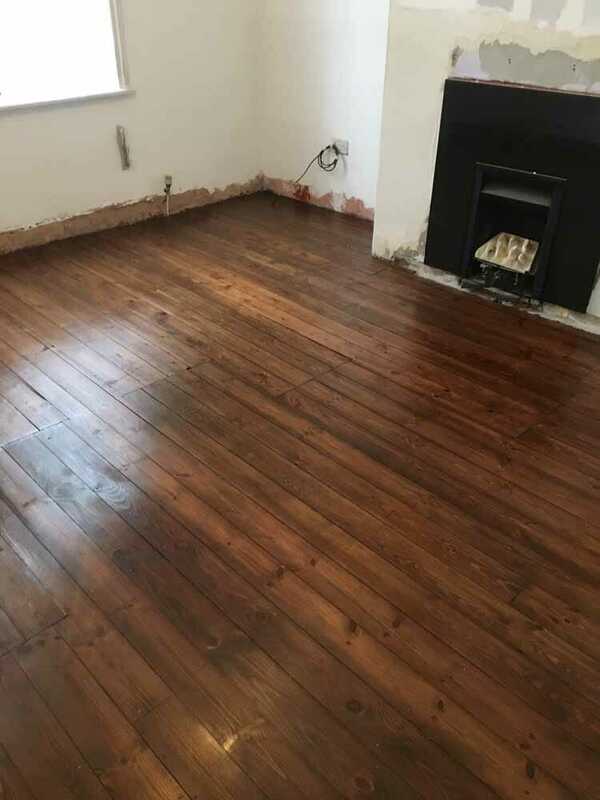 Here we sanded out the discoloration of the floor boards and skirting caused by intense sunlight, bringing depth and texture back to the floor with a silk finish to give a light sheen. 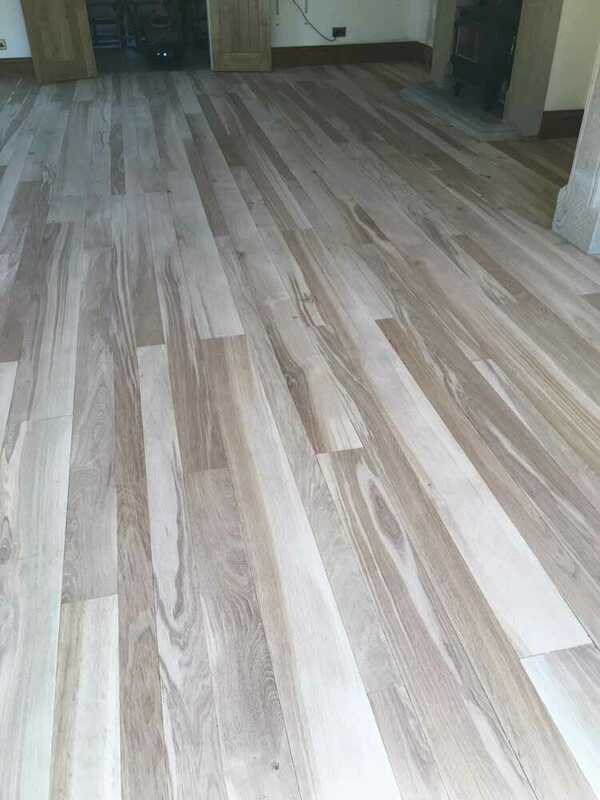 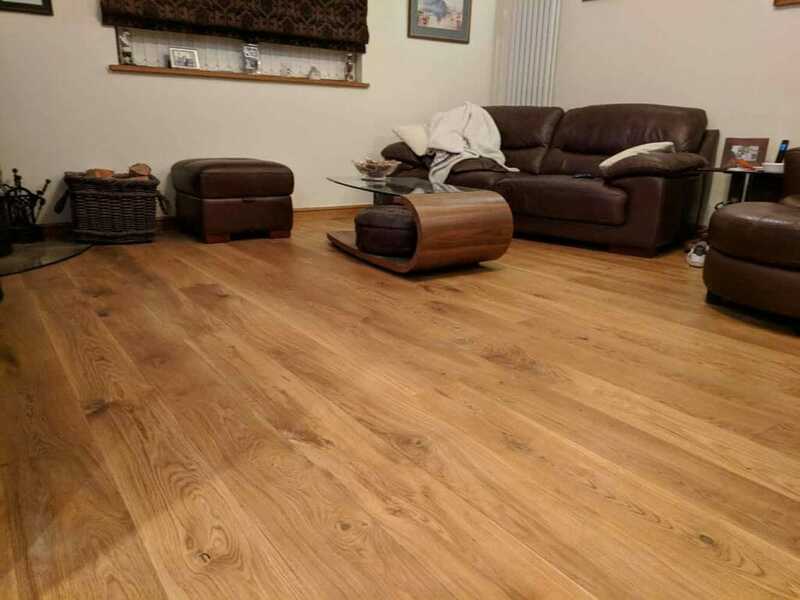 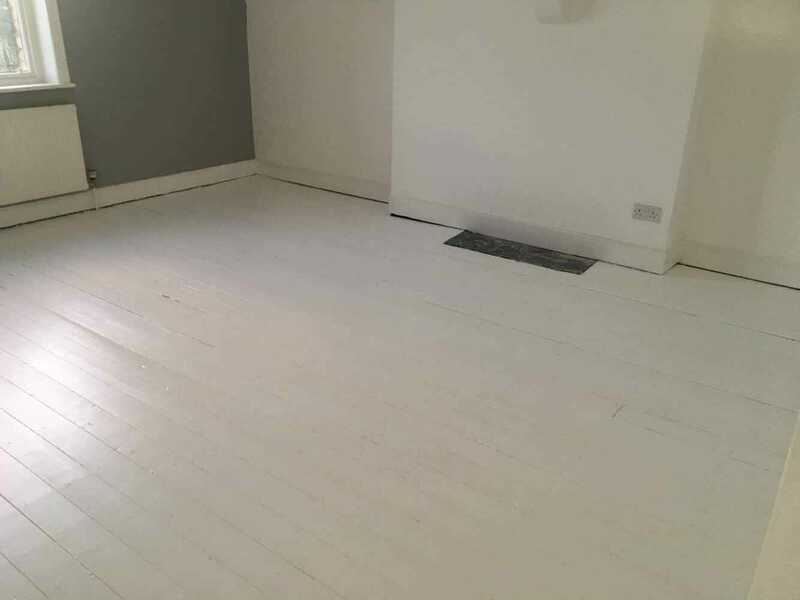 This floor was raised in areas, so we uplifted, cleaned and re-layed the affected blocks, before sanding and applying three coats of Junkers HP Commercial lacquer to give it a durable finish. 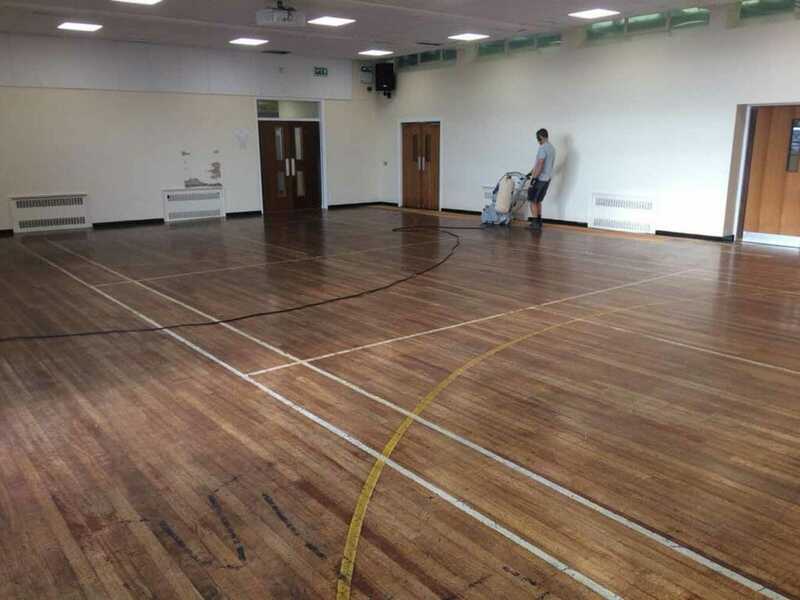 We refurbished this school's worn strip flooring and coated it with Junkers HP Commercial Lacquer to give it new lease of life. 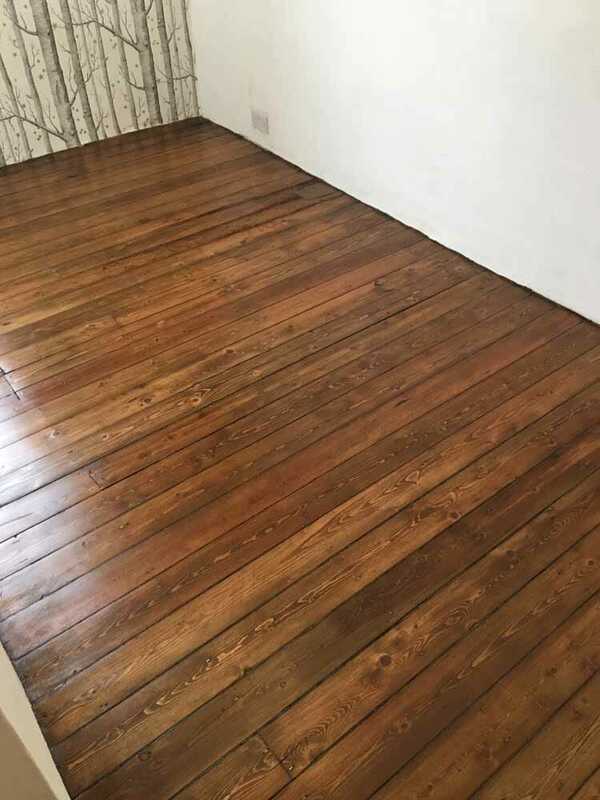 We used Bona's new range of 2k oil colours, which are compatible with Bona Traffic HD seal, to give it that much loved oil appearance with the durability of a lacquer finish. 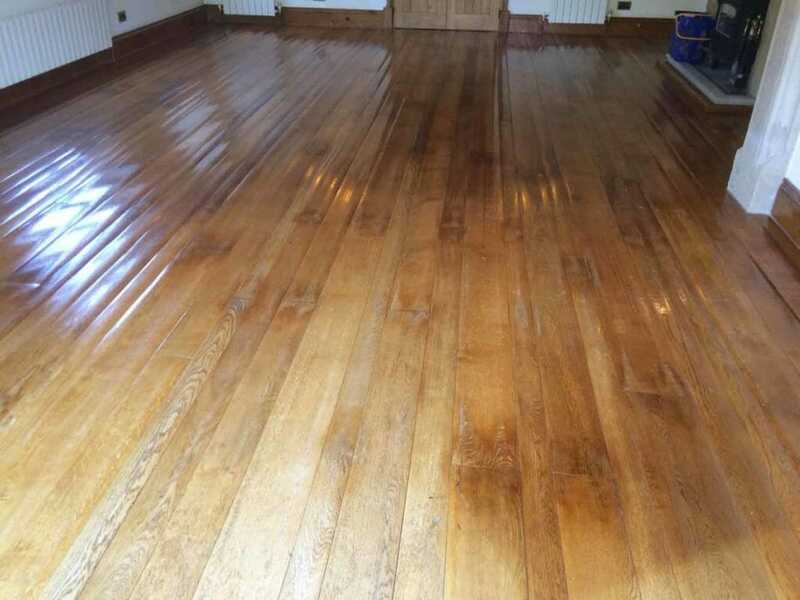 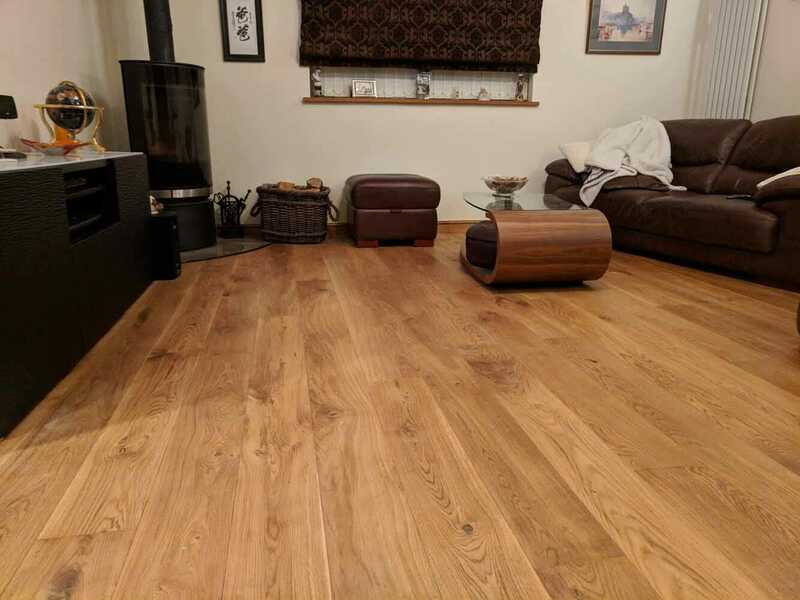 This Machells Traditional floor was sanded flat and finished with a Matt lacquer. 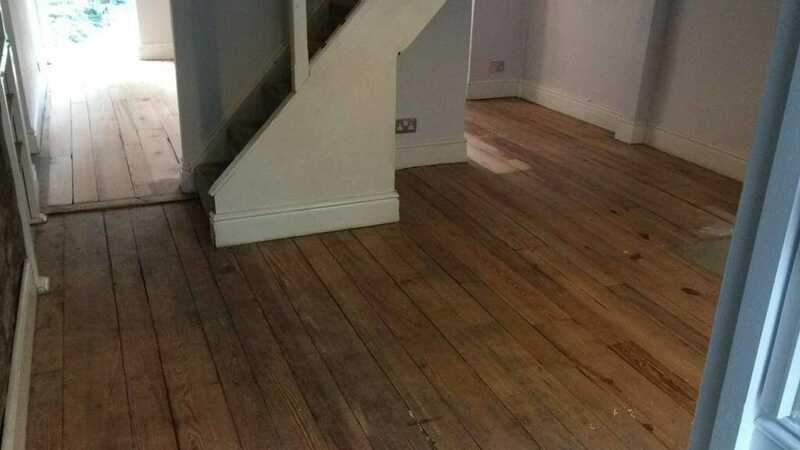 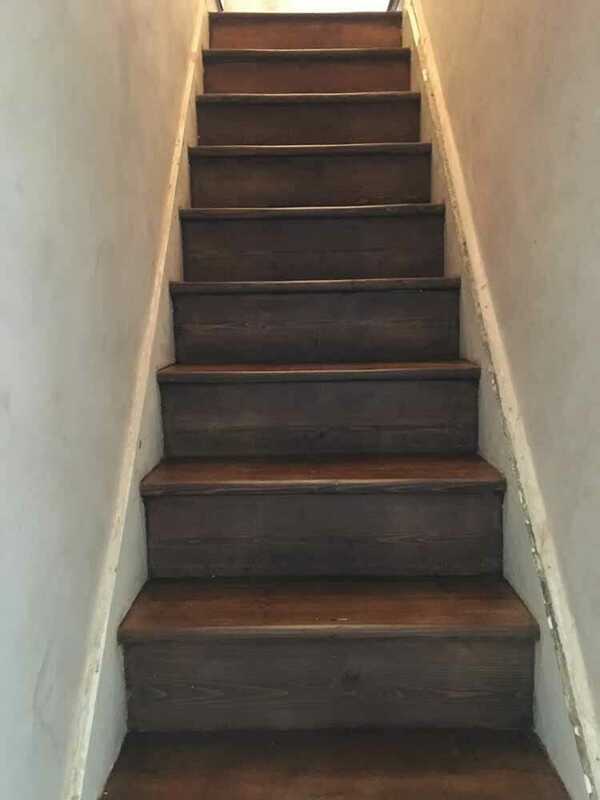 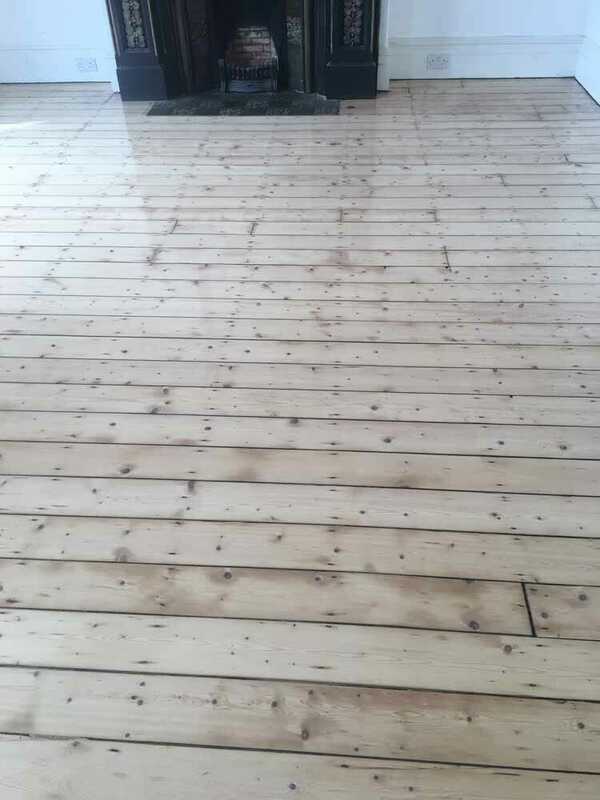 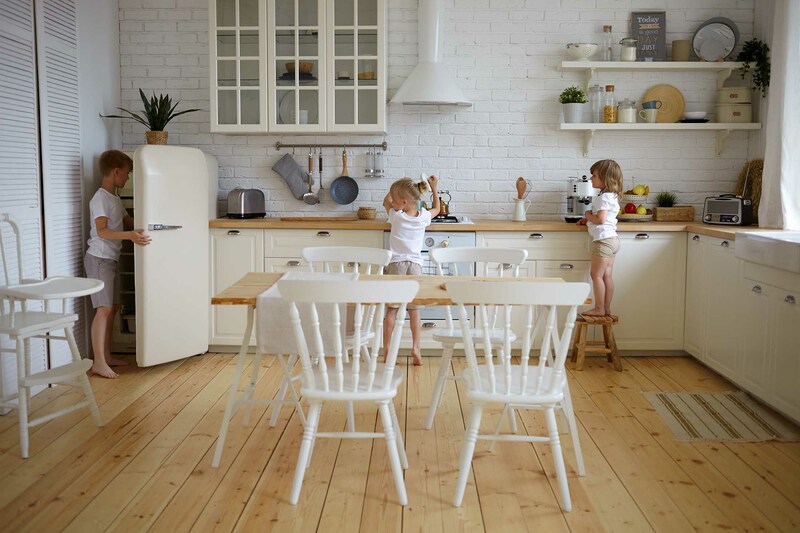 These pine floor boards were primed with Bona Natural to keep their pale appearance. This dirty Chinese slate floor was transformed with a professional clean and reseal. 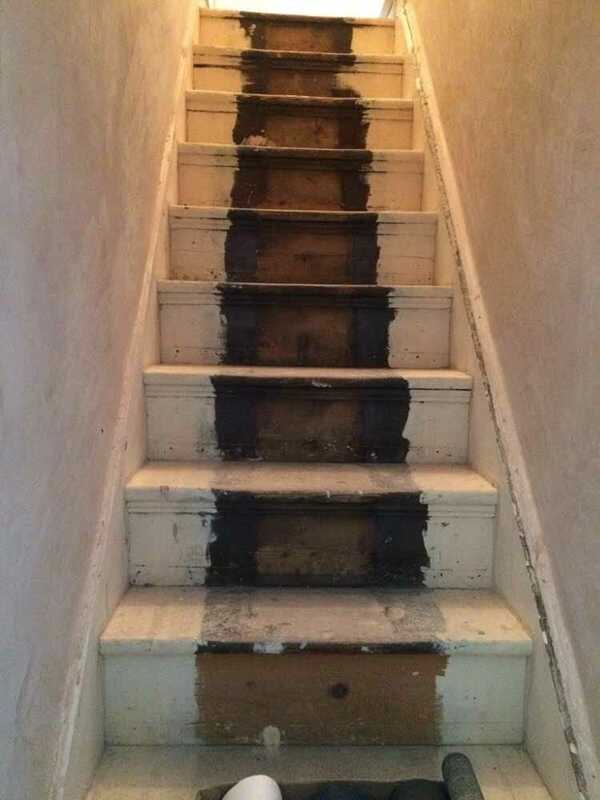 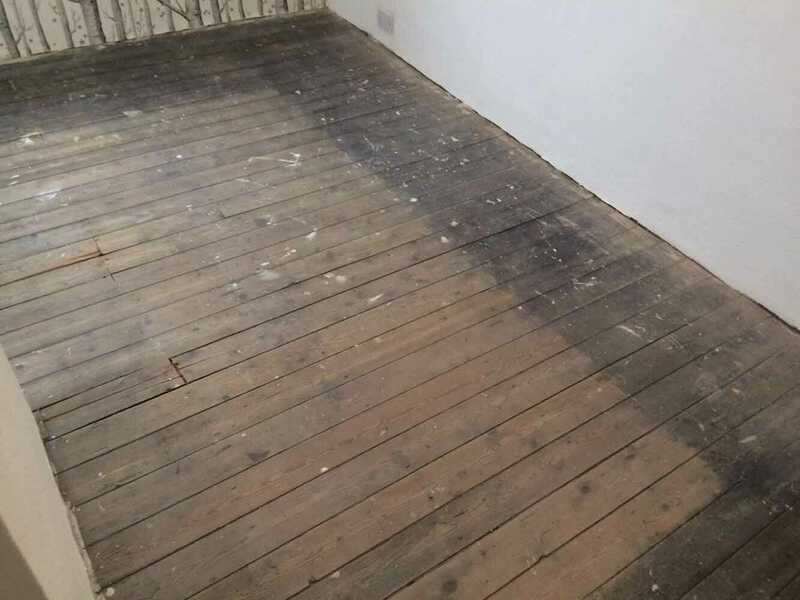 This transformation started by removing Carpet tiles around the edge of the hall before sanding and removing the adhesive. 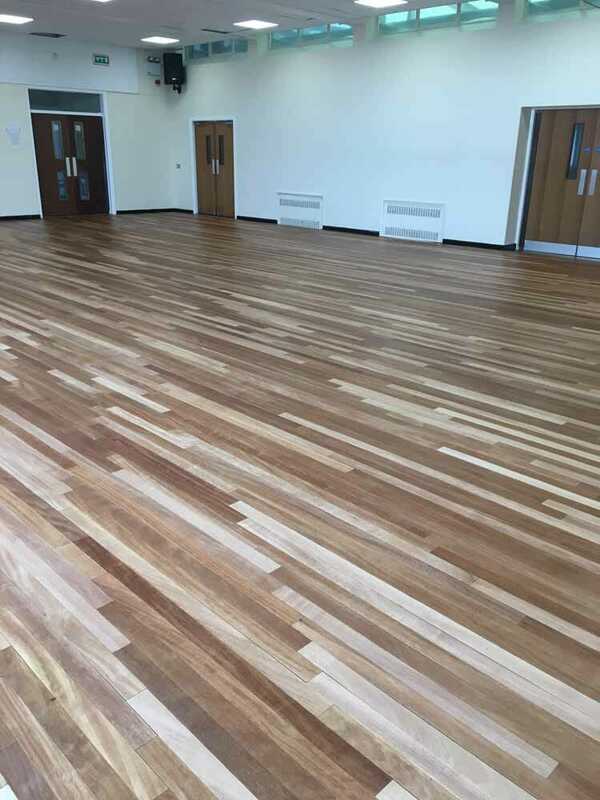 It was finished with Junkers HP Commercial lacquer, to ensure this high traffic area has long lasting protection. 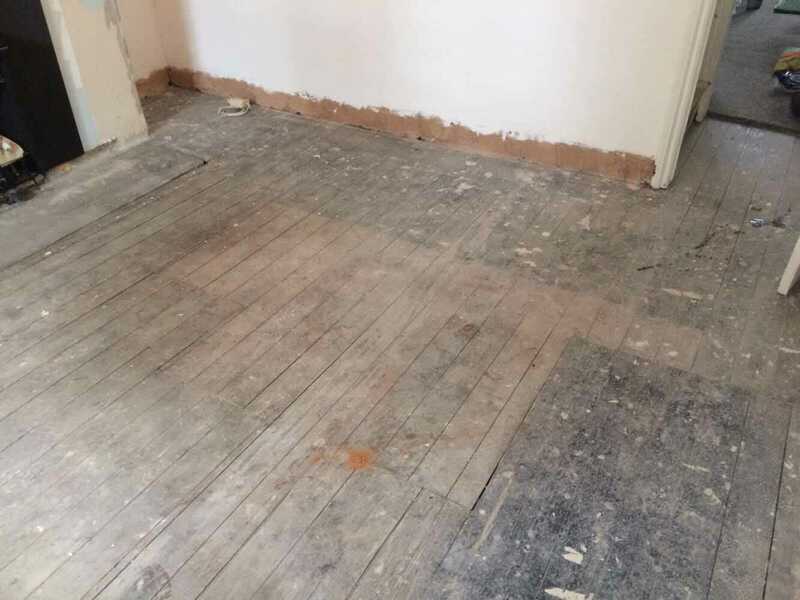 This Mosaic terracotta tile floor has been thoroughly cleaned and resealed. 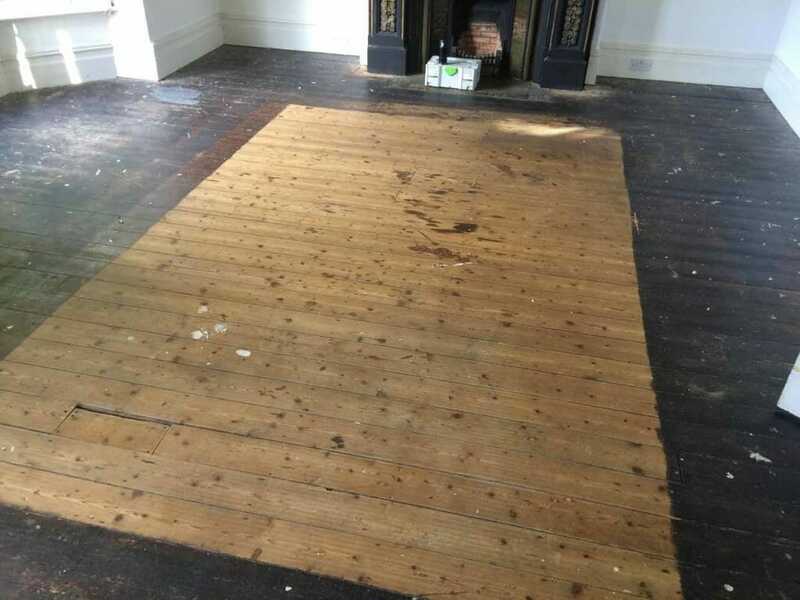 This tired and water damaged floor has been given a new lease of life through the renovation process.